Round shoe brush. Round case is constructed of PS material with sponges inside. 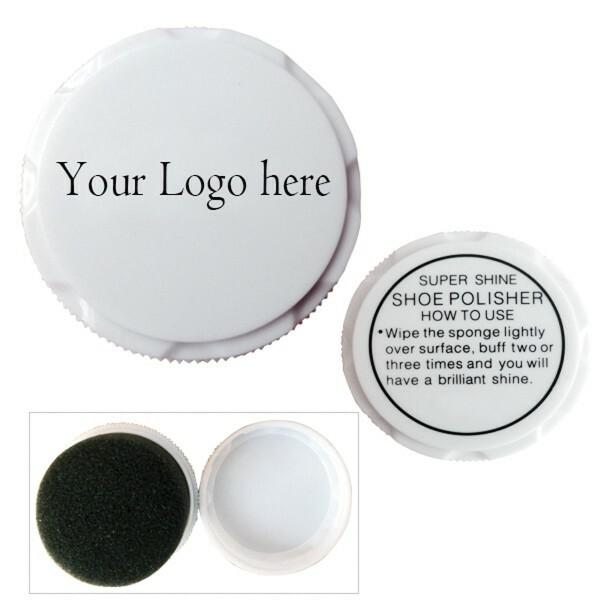 Customize logo available on the round surface.